Soap scum is that white, chalky substance that builds up on your bathtub and in your shower. It occurs when soap mixes with the magnesium in hard water. If left for too long, it can be incredibly difficult to remove. The secret to easy removal is frequent cleaning. Even if the soap scum buildup has been on your shower or tub for a while, these tutorials can still help you remove and control it. Also known as the miracle cleaning solution, Dawn and vinegar are a powerful combination. 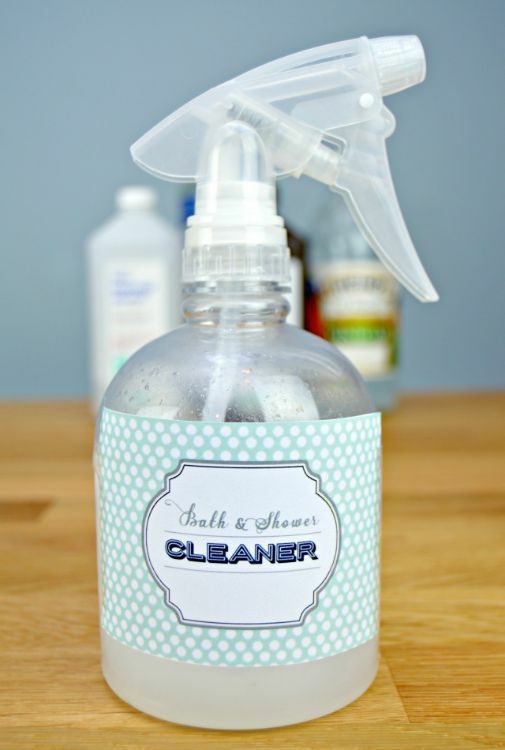 This solution effectively removes the toughest of soap scum. The Yummy Mummy Club recommends spraying it on and allowing it to do its magic for 10 minutes before wiping it and the soap scum off your shower walls and doors. Adding cornstarch to your Dawn and vinegar soap scum remover gives you the cleaning power without a lot of suds. 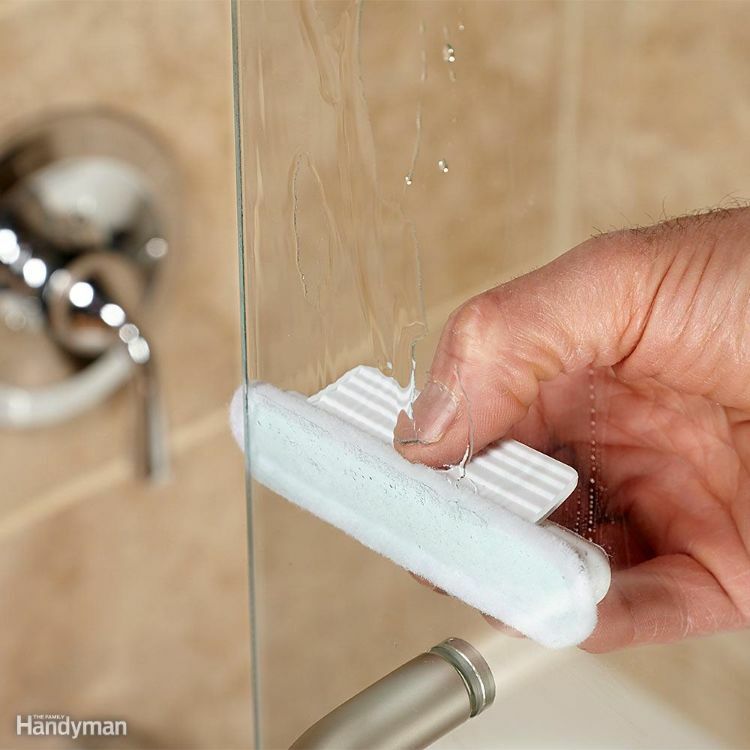 This is perfect for shower doors and bathroom sinks. The reduced suds means you don't spend as much time rinsing. The tutorial takes you step-by-step through this creative cleaning recipe. 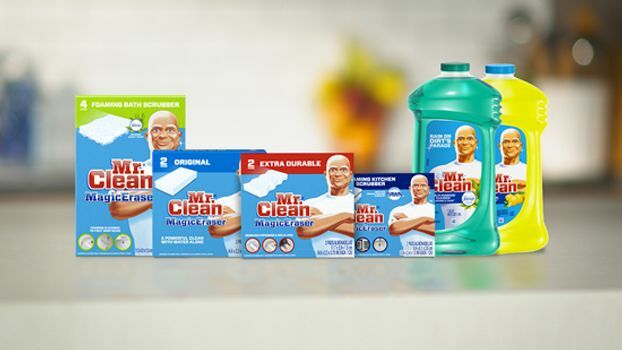 The Magic Eraser by Mr. Clean acts as a very gentle sanding substance to remove unwanted marks from many different surfaces without causing damage. Home Tester Club recommends them for removing soap scum from your bathtub and shower. Wet the sponge, then rub over the soap scum to remove it. 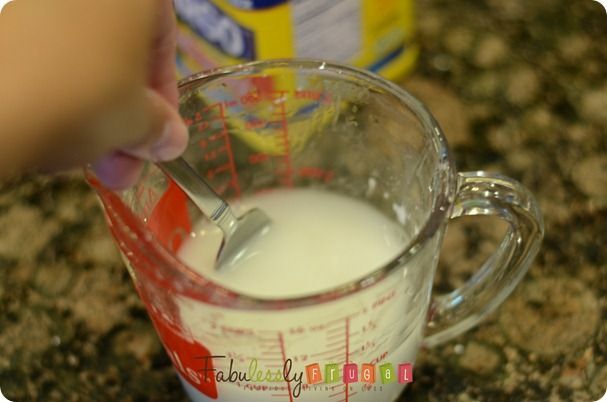 Lean in to the sponge to make this chemical-free soap scum remover work hard. 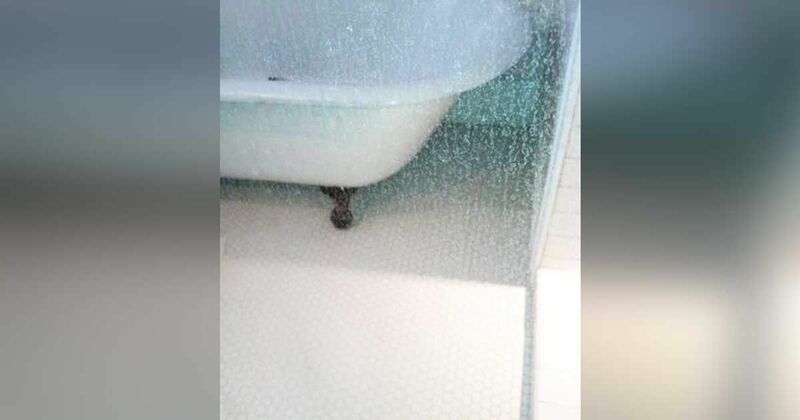 Once you've taken the time to remove the soap scum from your glass shower doors, take one more step to prevent it from returning. 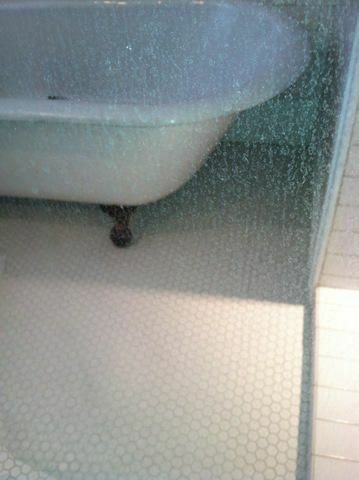 The Family Handyman uses an auto-glass treatment to prevent soap scum from attaching to glass surfaces. This tutorial shows you how to do it yourself. 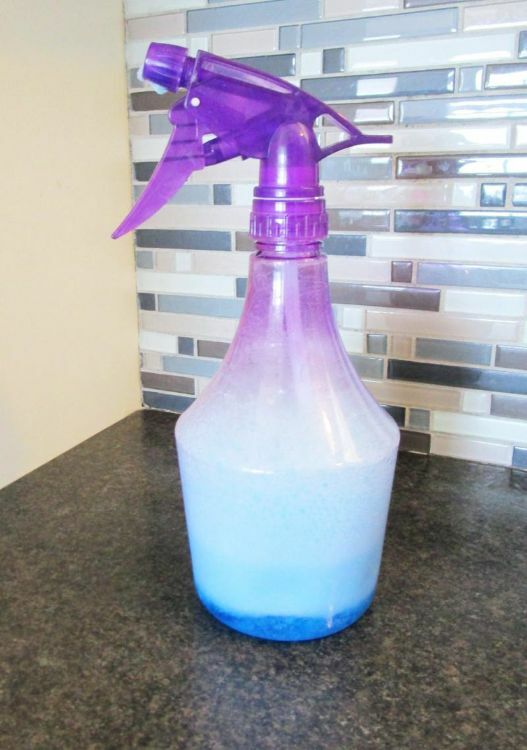 This creative solution not only cleans but prevents soap scum from returning if you give your shower or bath a quick spray every day. Mom4Real combines distilled water with hydrogen peroxide, alcohol, Castile soap and vinegar for an effective cleaner and soap scum prevention spray. Once she's thoroughly cleaned her shower, she sprays her shower once a day with her homemade soap scum solution. Once you've taken the time to remove the shower scum from your bathroom, take a few quick minutes every week to wipe down surfaces and keep the scum from reforming. Prevention sprays, the use of liquid soaps and the installation of a water softener also helps prevent soap scum and saves you from scrubbing. 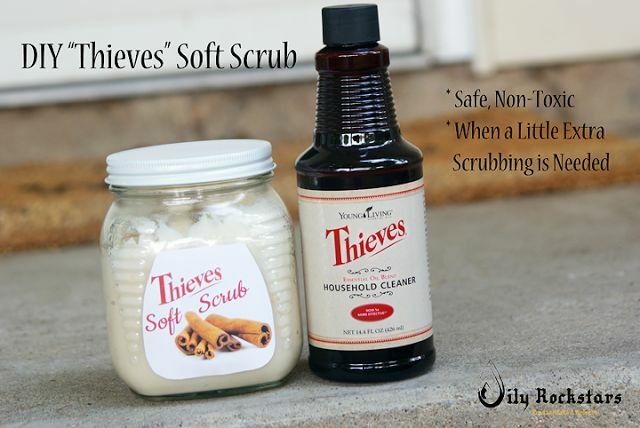 Share these effective soap scum removal tips with your friends and family on Facebook!